Paul Michael!! 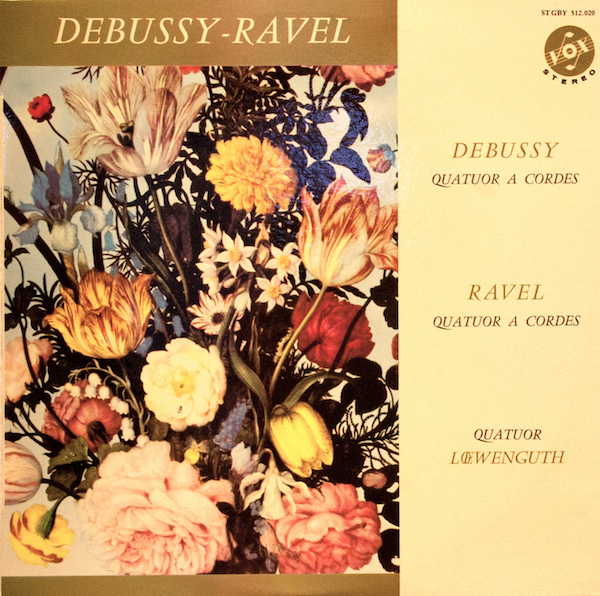 Another jewel in this transfer by the Loewenguth Quartet…. one of my favorites. Well, all chamber music is a favorite… Thank you for your wonderful work! !